Let your #innerchild run #free ! 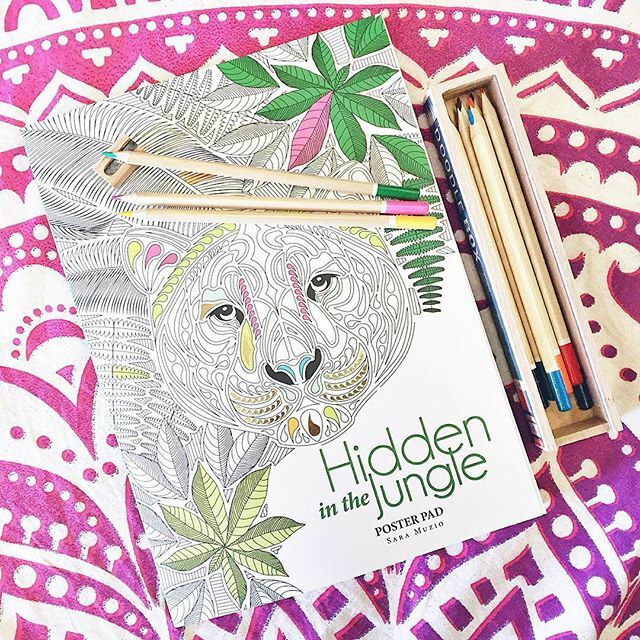 We have a variety of #adultcoloringbooks to indulge your #creative, youthful side. Who knew #healing could be so much #fun ? !